If you haven't incorporated highlight and contour into your routine, you are missing out! These days, makeup companies are making it even easier to accomplish this pro technique by developing products for easier application. 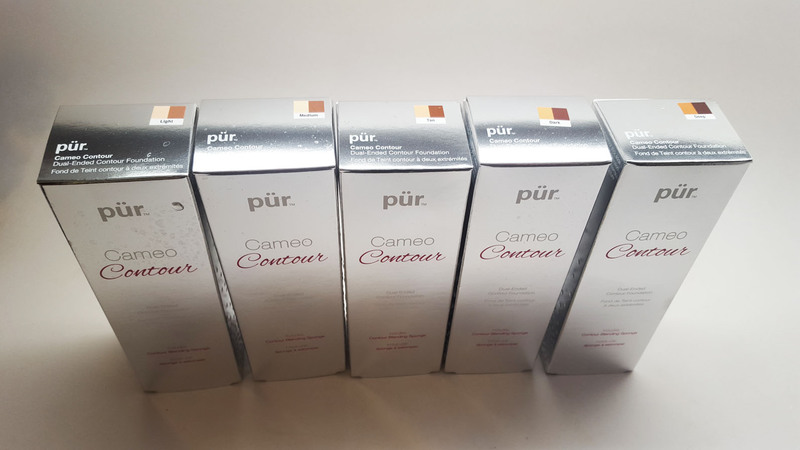 Today I'm reviewing Pur Minerals Cameo Contour Sticks, check it out! Pur Minerals has been on top of their game lately, releasing all sorts of innovative products in the last few months. 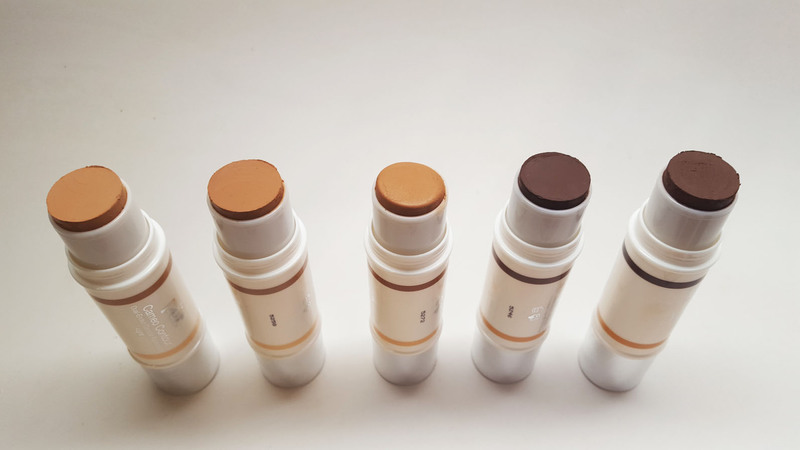 I'm excited about these dual ended foundation sticks with one side to highlight and the other to contour. 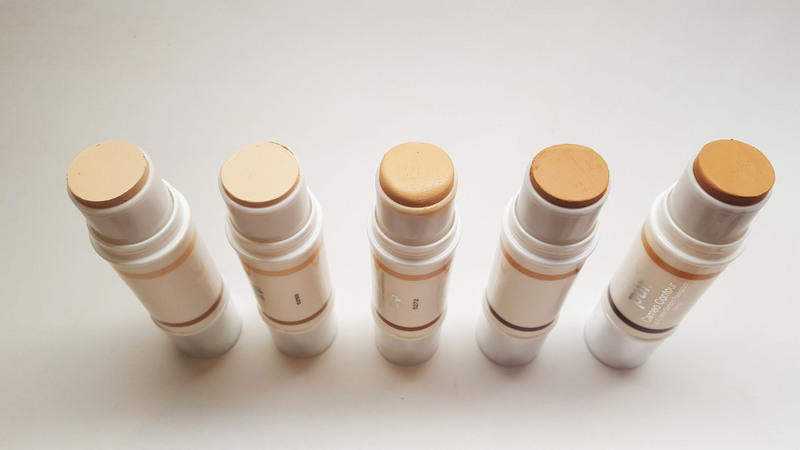 The kit also comes with a unique, contour blending sponge as well as diagrams for makeup placement. 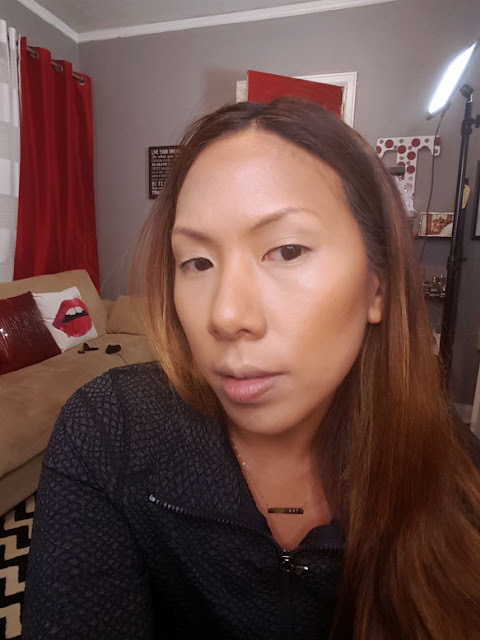 The makeup itself has natural light-reflective ingredients to emphasize your face's natural highlights and shadows and to also blur imperfections. The product is oil free and petroleum free, score! 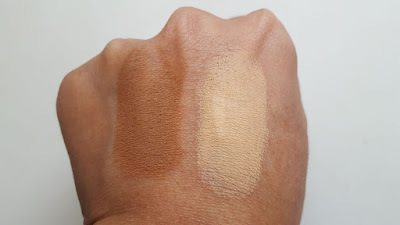 I found the product to be really creamy to touch, easy to blend, and it sets nicely without leaving a sticky residue. The sponge is really interesting. It has a diagonal cut, leaving you a 45 degree angle to really blend out the makeup. The flat side helps to get around the eyes and nose, the tip is good for small nooks and crannies, and the bottom is nice for covering larger areas like the jaw and forehead. 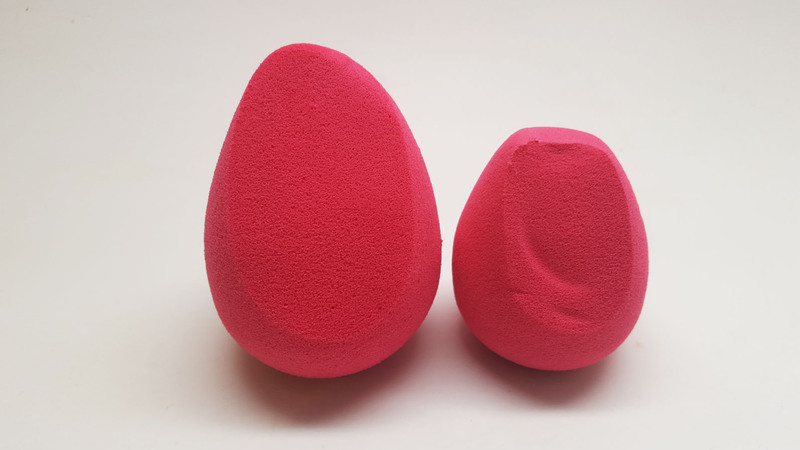 When wet, the sponge becomes larger and bouncier, making it easy to blend out the harsh lines without absorbing all the product. Here is the highlight end. 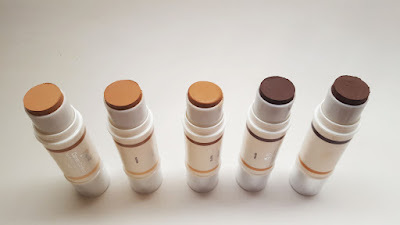 The size of the foundation is great for fitting in the hollows of your cheek, around the nose, forehead and jaw. 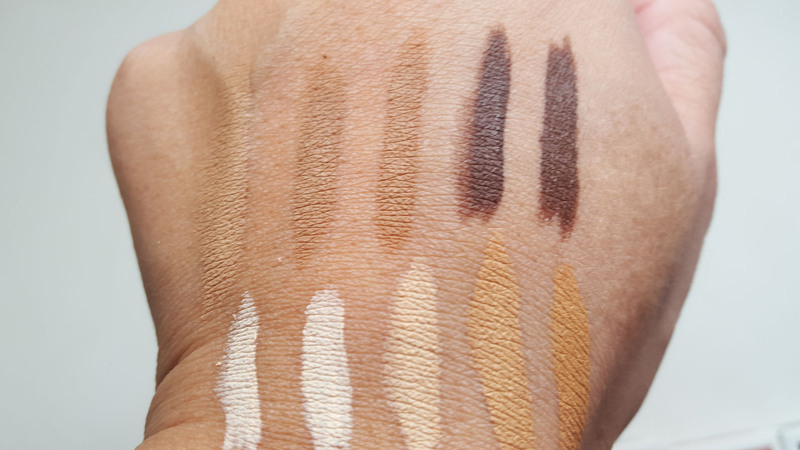 Contour colors - the colors actually go very deep which is awesome. Swatches from light to deep. Interesting enough, I found the dark contour shade to be deeper than the actually deeper shade to the right. 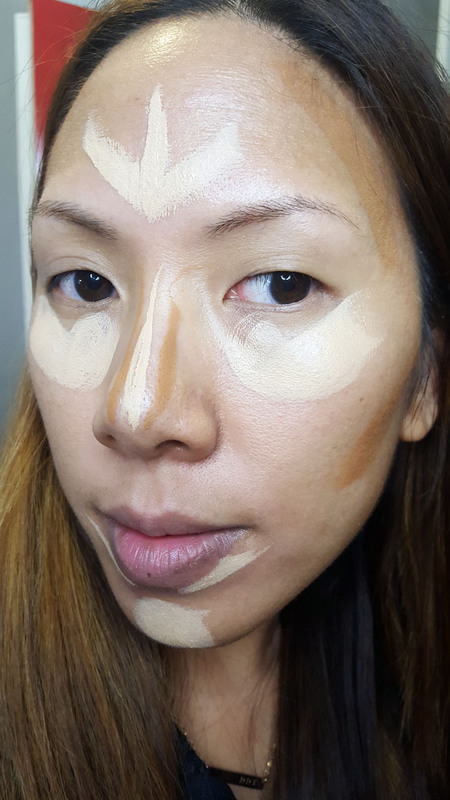 I followed the diagram included on the picture tutorial to map out the highlight and contour. I used the shade Tan. Here is the final result: softly blended highlight and contour. In sum, I like this product. 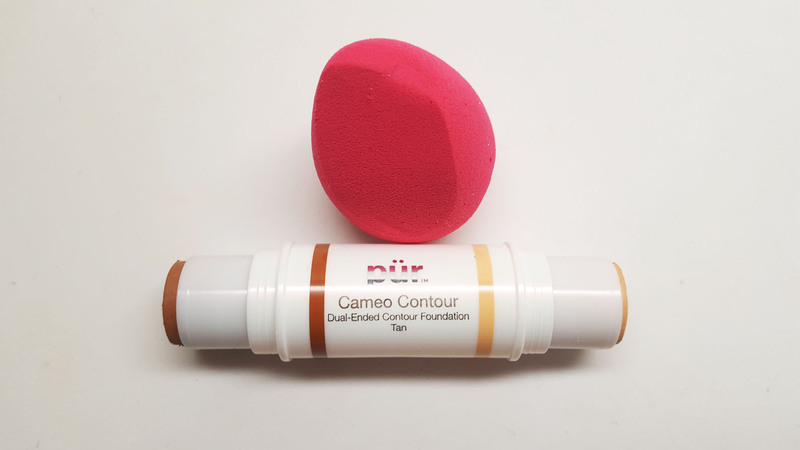 I find the contour and highlight side to be really convenient and easy to apply, The product blends out nicely and is good for a natural or dramatic effect. The sponge is really nice but I think I'd still use smaller brushes around some areas where I want more precise detail. At $39, the price is pretty good considering you get the sponge, highlight and contour shade. I definitely think you should check this out.